In July 2014 YTL Hotels announced the launch of the KASARA brand collection of luxurious hotels, resorts and residences to be built in exotic locations across Asia including Niseko Village. The new portfolio would add to YTL Hotels’ current collection of 24 resorts, hotels, and Spa Villages spread across the world. YTL Hotels is the hospitality division of one of Malaysia’s fastest growing conglomerates, YTL Corporation Berhad. “It is with great excitement that we now reveal KASARA. The privilege of early morning access to hidden powder stashes guided by a local Niseko Village expert, native fishermen in long-tailed boats serving up a sumptuous seafood feast in Koh Samui, holistic immersion into natural mud baths in Borneo and free-diving into the aquamarine waters of the Coral Triangle – these are some of the authentic experiences which await the KASARA guest, alongside stunning properties in exotic locations”, said Luke Hurford, Vice President of Sales and Marketing at YTL Hotels. The KASARA brand promises to combine luxury and authenticity with each distinct destination providing the driving force behind the design and character of each property. The stated goal is to weave local influences, culture and traditions together to create unforgettable experiences. 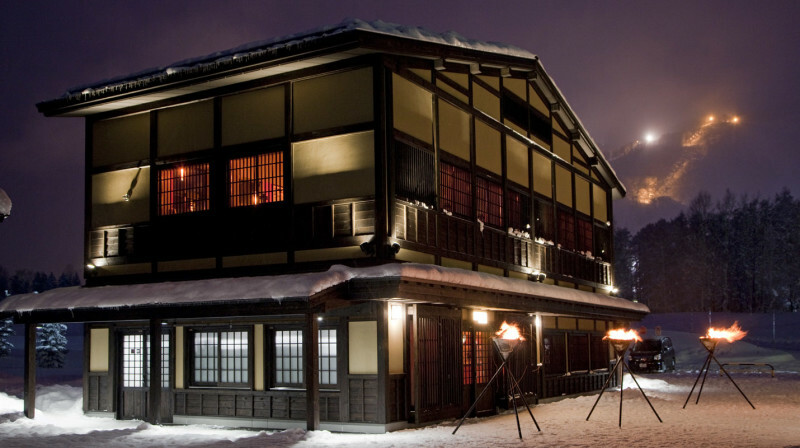 First opened in December 2014 KASARA Niseko Village Townhouse cost USD $2,000 per night for a three-bedroom townhouse during the peak winter months. A master plan to continuously enhance the ski resort over the course of a decade will strive to integrate luxury living seamlessly into the Niseko Village. 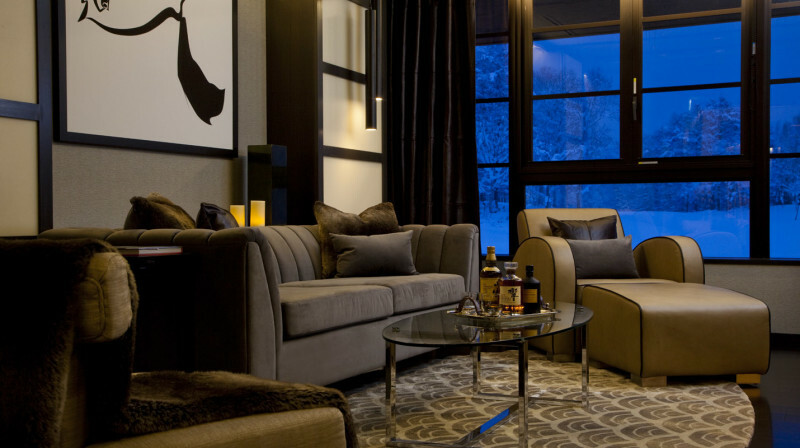 Kasara Niseko Village Townhouse collection represented the debut of freehold residences in Niseko Village, combining direct mountain access with the exclusivity of ownership. Eight townhouses were available for exclusive preview and immediate ownership starting winter 2014 with preferred pre-selected townhouses also availabile in the next phase of development. Each townhouse can accommodate up to six persons comfortably. The tatami-style dining area within the townhouse has the flexibility to convert into an additional bedroom with futon bedding to accommodate two children aged below 12 years. 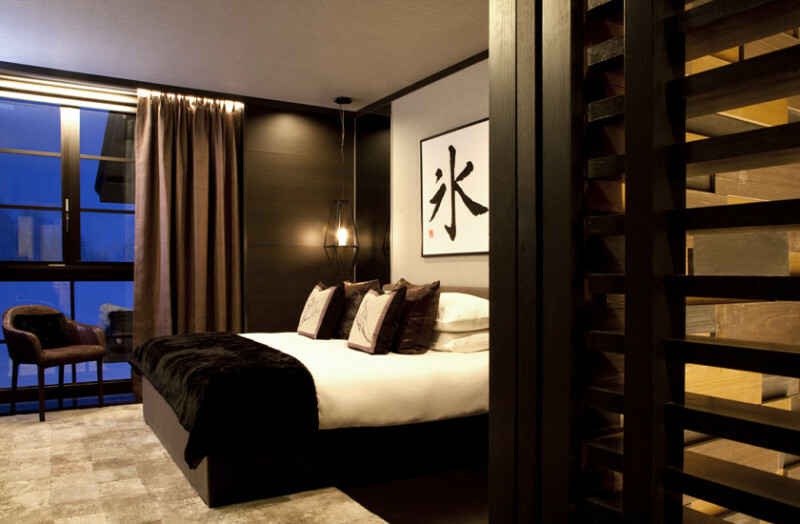 Each fully furnished residence features three bedrooms and decorated with bespoke accoutrements to create an elegant environment that is contemporary yet retaining an authentic Japanese charm. From living spaces and en-suite bedrooms to a fully equipped kitchen and tatami-style dining room with flexibility to convert into an entertainment room, every space is infused with soft Japanese touches. The architectural design draws inspiration from Japan’s heritage townhouses with its distinct latticework adorning windows and sliding doors, while wood harmoniously blends with natural stone in the material palette. Every residence is meticulously positioned to take in breathtaking views of Mount Yotei and the surrounding mountain range. Owners can expect dedicated residence concierge services to ensure every need from airport transfer arrangements and a personalised arrival greeting to organising chef-on-call services or an in-residence sports massage upon request. 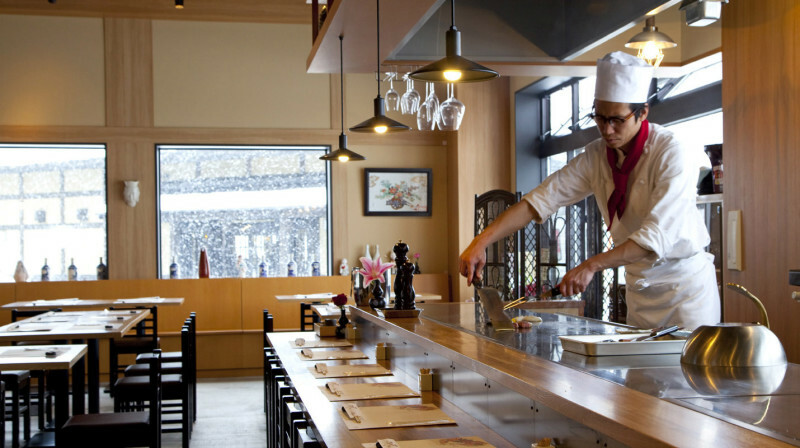 Nearby YTL properties – The Green Leaf Niseko Village and Hilton Niseko Village – offer a considerable variety of restaurants and bars as well as access to their respective onsen, gym and ski facilities. Guests basically have all of the benefits of a large hotel combined with the privacy of their individual residence. Every guest of Kasara Niseko Village Townhouse will enjoy their stay accompanied by usage of townhouse facilities, together with Priority Privileges and Personalised Services. Some may wonder about laws regarding ownership of a house in Japan. Foreigners have no restriction on home ownership in Japan. Homeowners can leveragethe convenience of YTL Hotels’ established international marketing network to lease their townhouses to other discerning travellers when they are not in residence. For the privilege of ownership, contact +65 6578 9020 or email enquiries@ytl.com.sg for more details. Booking period is from now till 15 December 2015. Minimum of three nights’ stay is required. Pricing includes Resort Fee and 8% VAT taxes.